Kevin O'Hare to take up the position in July 2012 following the retirement of Dame Monica Mason. We are delighted to announce the appointment of Kevin O’Hare as Director of The Royal Ballet following the retirement of Dame Monica Mason in July 2012. Kevin O’Hare has been Administrative Director of the Company since 2009. Kevin was trained at The Royal Ballet School, joining Sadlers Wells Royal Ballet in 1984, becoming a Principal with Birmingham Royal Ballet (BRB), as it then became, in 1990. His repertory included all the leading classical roles and works by Balanchine, Cranko, Van Manen, Tudor and Tharp. He also created many roles, working with Ashton, De Valois, MacMillan, David Bintley, and Peter Wright. He retired from dancing in 2000 to work with the Royal Shakespeare Company, training in Company management. 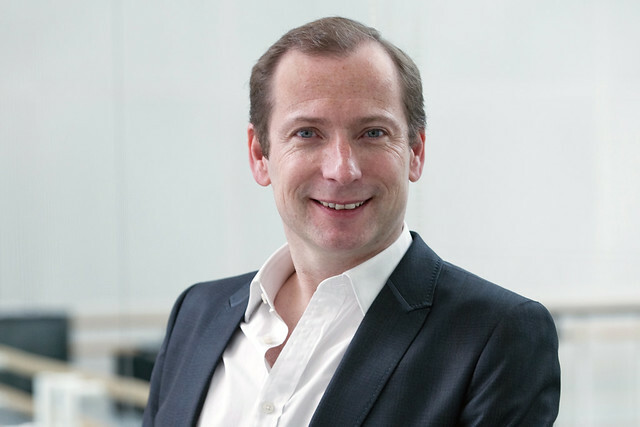 He returned to BRB in 2001 as Company Manager, and joined The Royal Ballet as Company Manager in 2004, becoming Administrative Director in 2009. Kevin served on the Board of Governors of the Royal Ballet School 2000 – 2009.